Because of the position of the vineyard, and the fact that our wines are influenced by the prevailing sea breezes, we are in the fortunate position of achieving the optimum maturation of our grapes, which in turn allows Fattoi to produce 20,000 bottles of Brunello di Montalcino D.O.C.G. of a rare, fullness and 25,000 bottles of Rosso di Montalcino D.O.C. 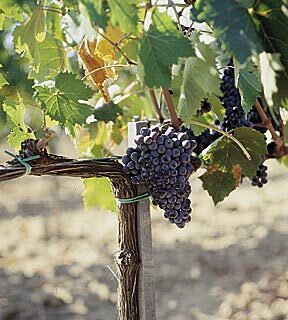 In this region, you will find one of the most stunning expressions of the "cordone speronato" planting techniques of the Sangiovese vines.